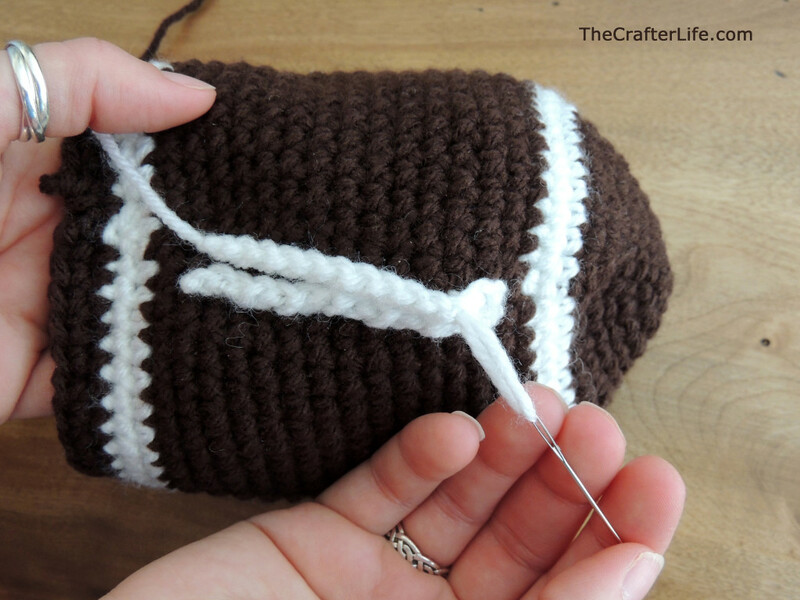 ***At this point, make the laces and sew them onto the football using your tapestry needle. 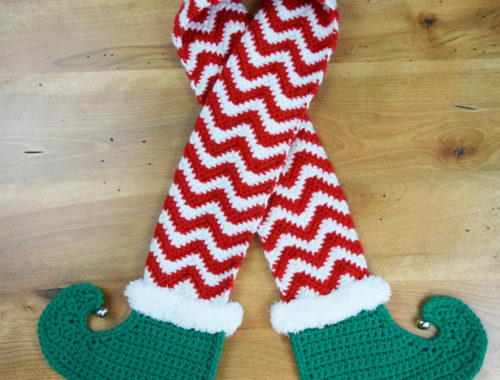 The directions for the laces can be found below. 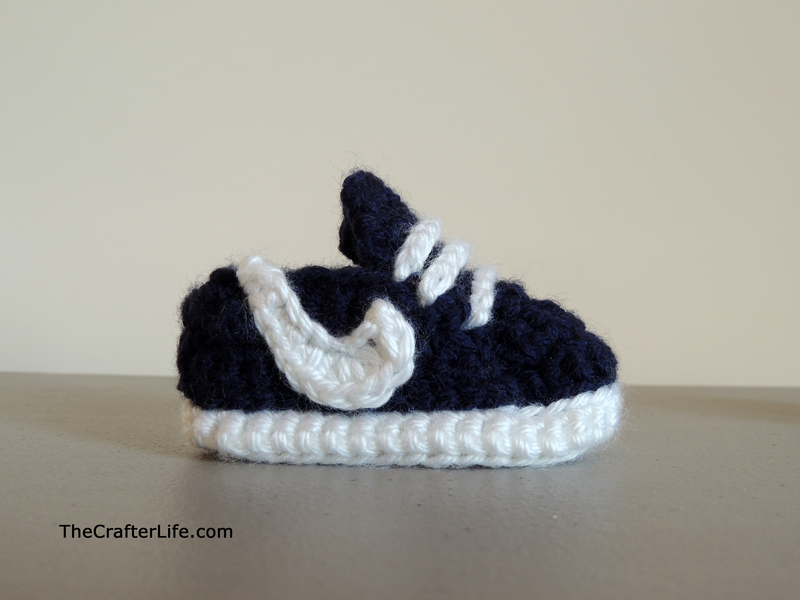 Sew the two long laces side-by-side and then sew the shorter laces evenly spaced across the top. I separated each short lace by two rows. I decided to sew my laces on top of the seam of the football in order to disguise it better. 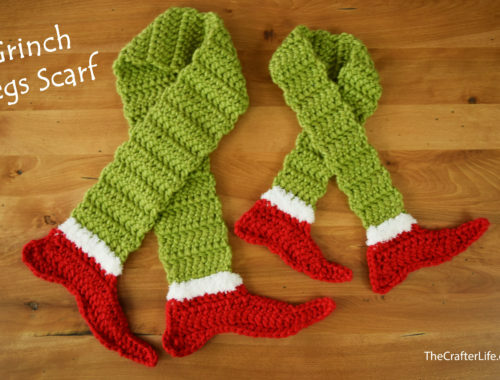 You can always sew yours in a different area if you want a different look. 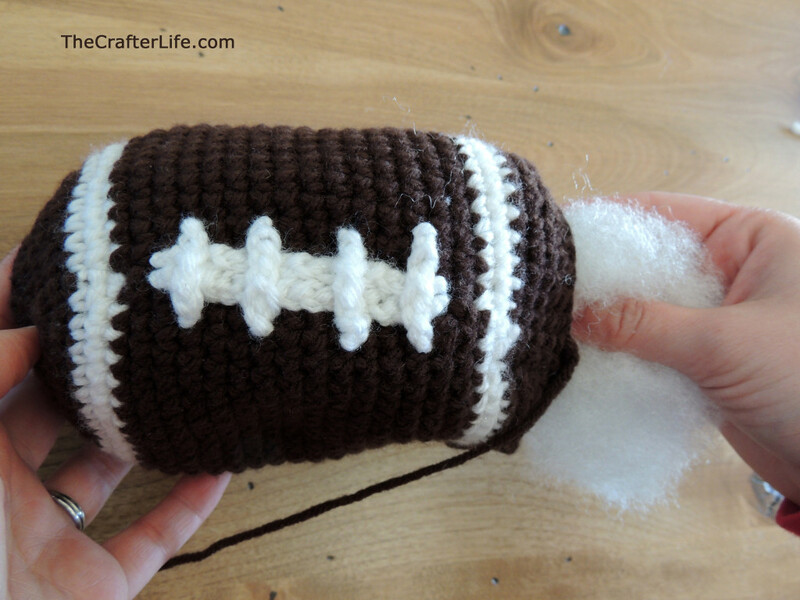 ***At this point, start stuffing your football with fiberfill. You can continue stuffing as you complete your final rounds. ***After fastening off, thread your tail end through a tapestry needle. 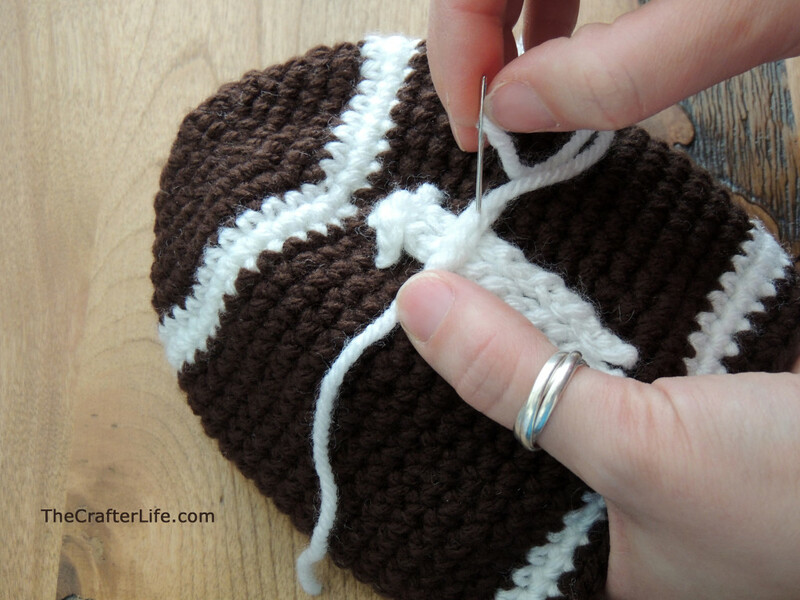 Weave the needle through the front loop of each of the stitches in the last round and pull the tail tight. This should close the circle. Then weave in the remaining tail end and cut it so that you hide it inside the football. 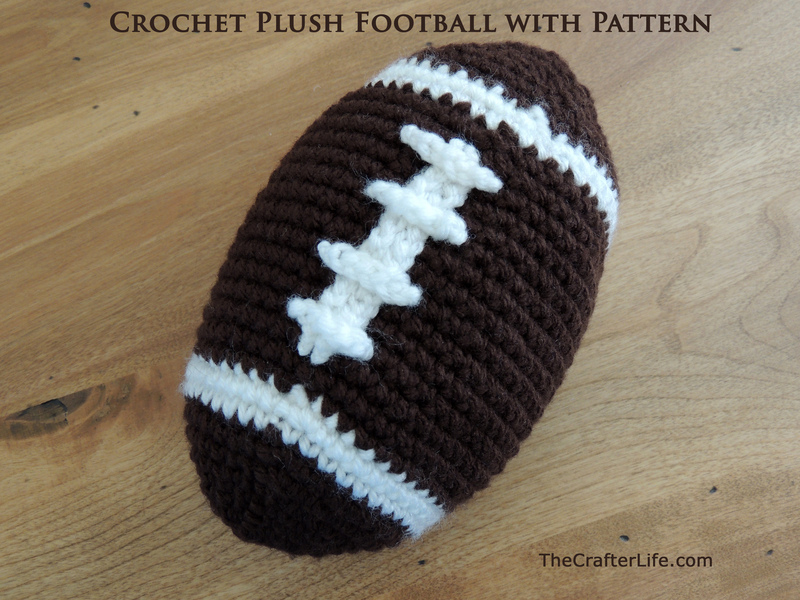 Ch 14, fasten off, leaving long tail for sewing onto ball. Ch 6, fasten off, leaving long tail for sewing onto ball.